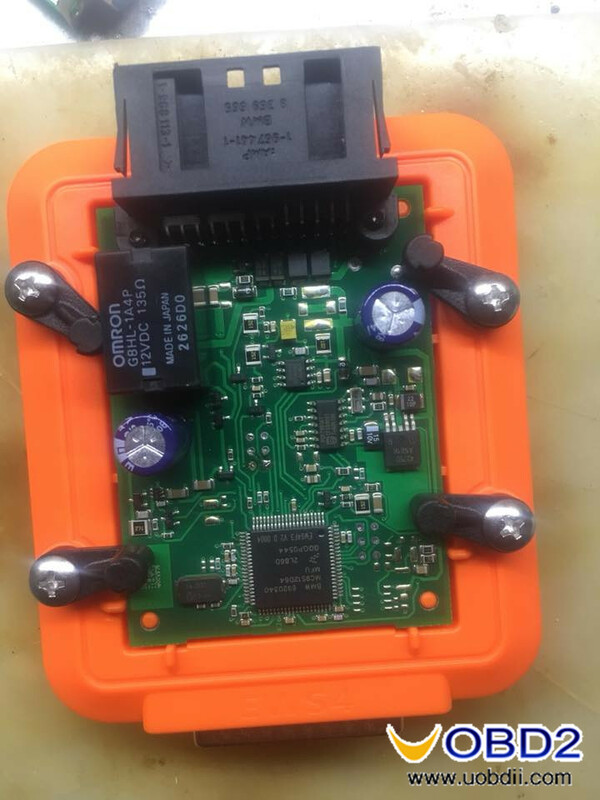 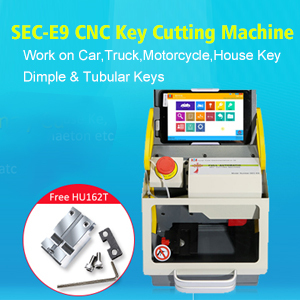 Auto Key Programmer How does VVDI PROG used to EWS4 adapter? 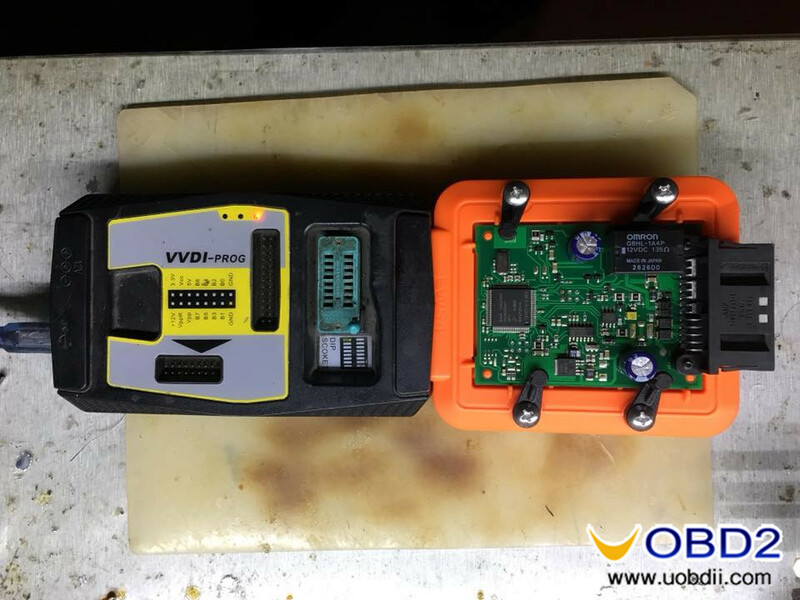 How to use EWS4 adapter with VVDI PRO V4.6.2 or above version? 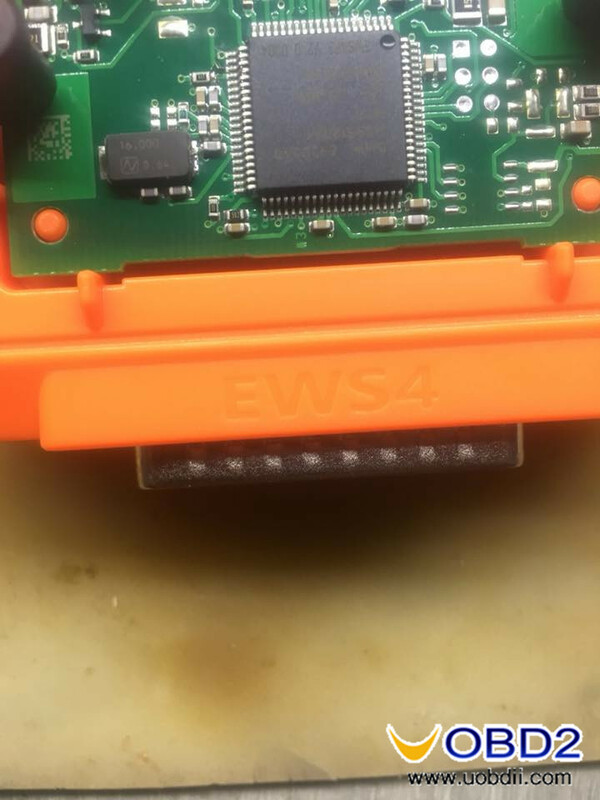 Open VVDI Prog software, click on “IMMO” , then “BMW” and EWS4 adapter. 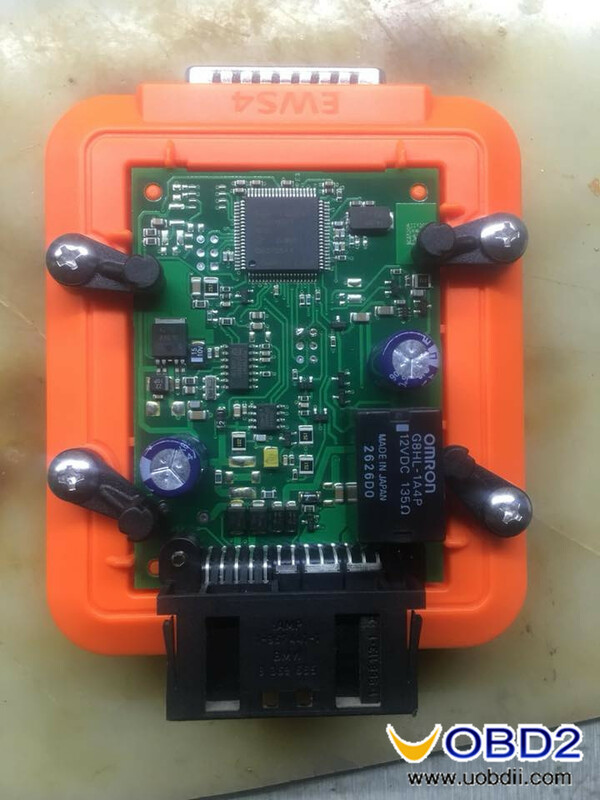 Put EWS4 module in the adapter and lock it. 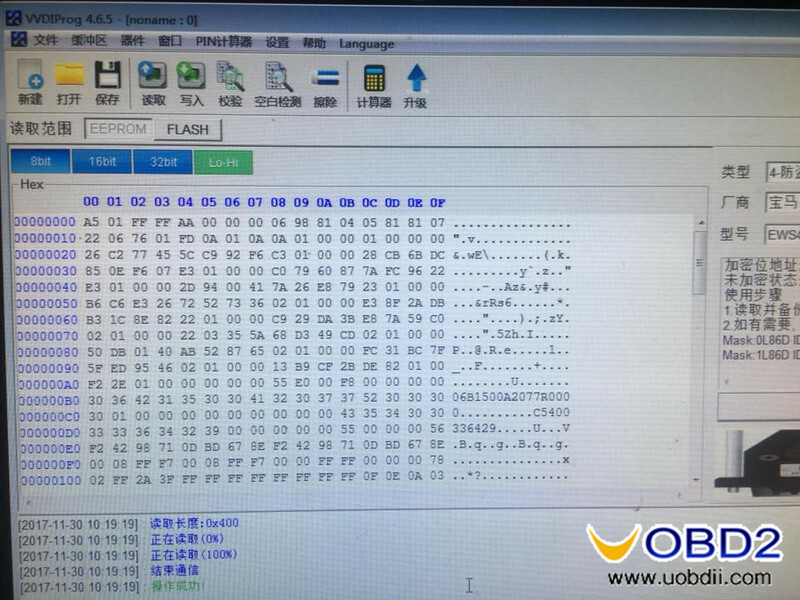 Here comes a new Magic Wand 4C 4D transponder / chip generator at uobd2.net for you to generate 4D63, 83 40bit and 83 80bit chip, and also generate 4C chips.